The RSPB tells us that there has been a serious, countrywide decline in the numbers of many birds, but by feeding the birds in your garden, you can go a long way to help change this. Providing birds with supplementary food will bring them closer for you to marvel at their fascinating behaviour and wonderful colours. It will also reward them for sharing their lives with you. Feeding birds is also an ideal way to enthuse children about wildlife. Here at Norris and sons we offer a large and great value, selection of wild bird feed. We understand that feeding the birds can be an expensive hobby and work hard to keep our prices down, making us the place in the New Forest to buy wild bird food. 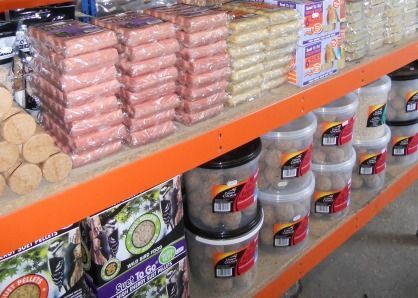 Peanuts, Sunflower seeds, Nyger Seed, Suet Block, Balls and Pellets, Meal Worms, Seed mixtures and much more. Whatever species of bird you are feeding or trying to attract, Robins to Blackbirds, Finches to Woodpeckers we have the feed you need. Our products are available in small manageable bags and larger better value bags. 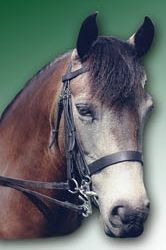 We are also pleased to offer a fine selection of hanging feeders for nuts, seeds, blocks and balls. Why not take a look at the RSPB website for advice on what to feed the birds in your garden? Come and visit us and let us help you keep you feather friends happy and healthy.